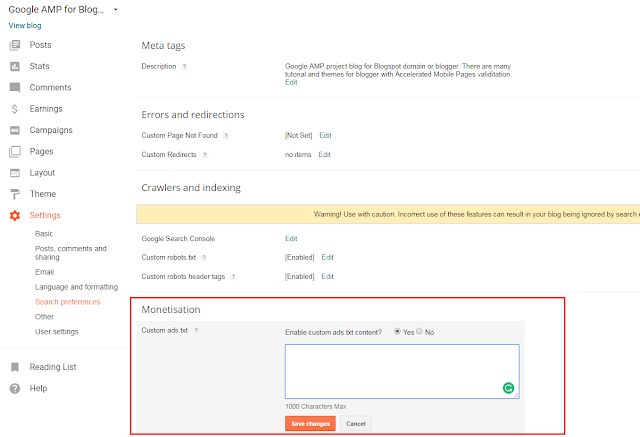 Home / Adsense / blogger / How to Enable Ads.txt in Blogger Website and What is it ? How to Enable Ads.txt in Blogger Website and What is it ? 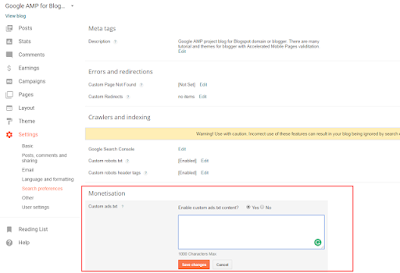 Now Blogger supports Ads.txt, how to active or create ADS.TXT Google Adsense in Blogger? As I said earlier that this ads.txt issue has reached the Blogger developers and they plan to update it in January 2018. And it turns out that has been submitted team Blogger, they finally released ads.txt on Blogger dashboard right on January 31, 2018. 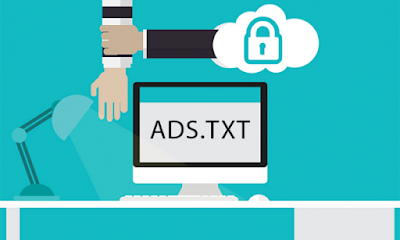 As I said in the previous post, ads.txt or Authorized Digital Sellers is an initial concept from Interactive Advertising Bureau (IAB) to help ensure your digital ad inventory is only sold through authorized resellers (such as AdSense) that you have identified. This means that we give permission to certain parties such as Adsense to sell ads on our site so as to prevent invalid activity. The use of this ads.txt is not required but is recommended for use especially for AdSense publishers. How to Enable Ads.txt in Blogger? Please go to the Dashboard >> Settings >> Search Preferences >> Monetization >> Custom ads.txt then click edit and select Yes. Please replace the pub-0000000000000000 code with your AdSense Publisher ID and click Save.